EArtHqUAkE! 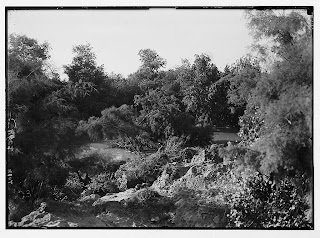 in the Holy Land in 1927. ﻿﻿﻿﻿85 years ago a powerful earthquake struck Eretz Yisrael. 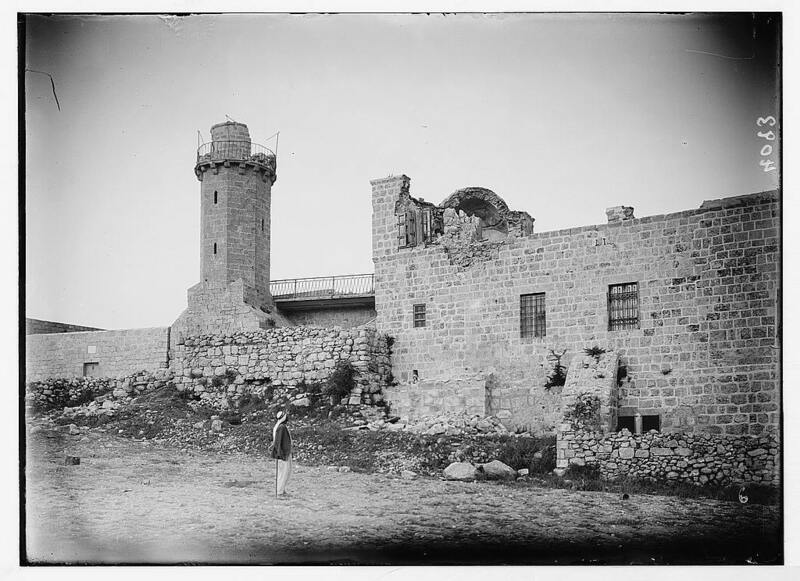 With its epicenter located in the northern Dead Sea area, the towns of Jericho, Jerusalem, Nablus (Shechem) and Tiberias were badly hit. An estimated 500 people were killed in those locations. 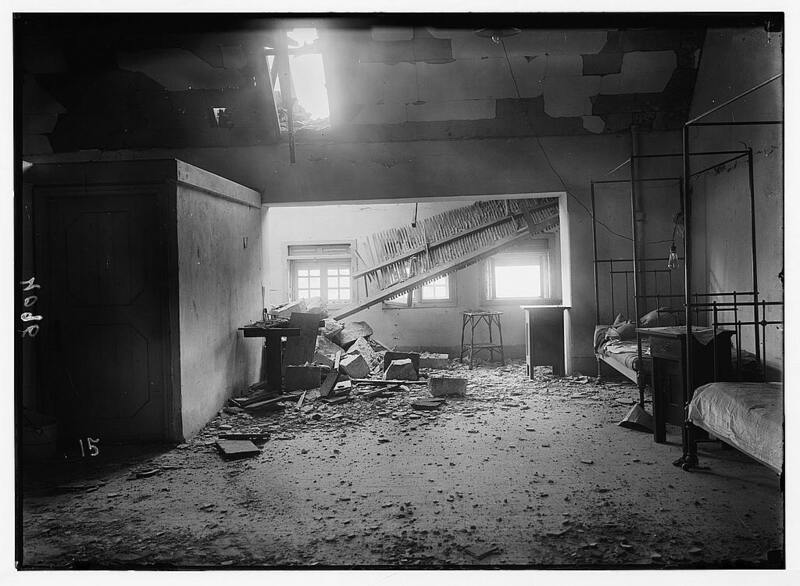 Today, scientists believe the magnitude of the quake was 6.25. Nablus (Shechem) "in a ruined state." We published here last year several pictures taken after the earthquake. View the pictures here. 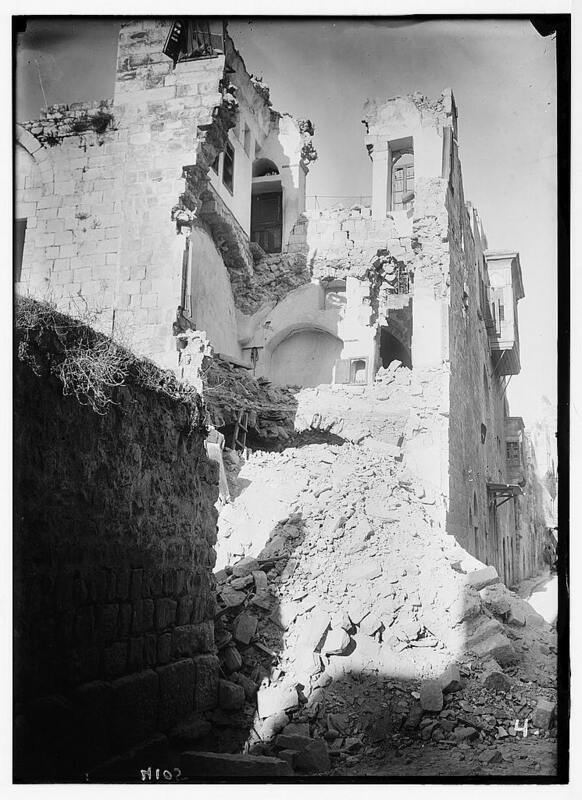 "House in Nablus reduced to a shell"
Subsequently, we uncovered more photos in the Library of Congress archives, and we present them here. In Israel today, scientists warn of another major quake, and civil defense information is posted in many public buildings and online. Are you a subscriber to Israel Daily Pictures? Put your email address in the box in the right sidebar.